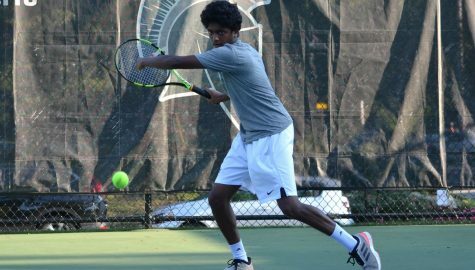 The Spartans men’s and women’s teams defeated both of their opponents last Saturday. They return to the pool on Nov. 19 at Grove City College. With wins over the College of Wooster and Oberlin College, the Spartans’ men’s and women’s swimming and diving teams both went undefeated in their two meets this past weekend. 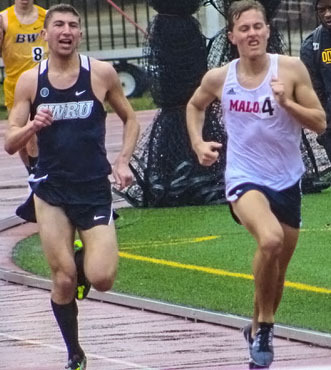 The men’s team’s two wins brought their record to 3-2 on the season while the women’s team’s two wins brought them to 3-1. Case Western Reserve University’s first meet of the weekend took place during the evening of Friday, Oct. 4 at home. 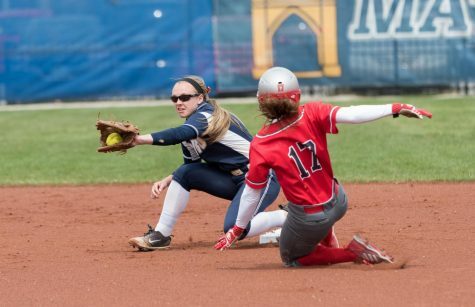 The Spartans overwhelmed the College of Wooster Fighting Scots. The men crushed Wooster by a score of 167-70, while the women also scored a decisive victory with a score of 163-79. 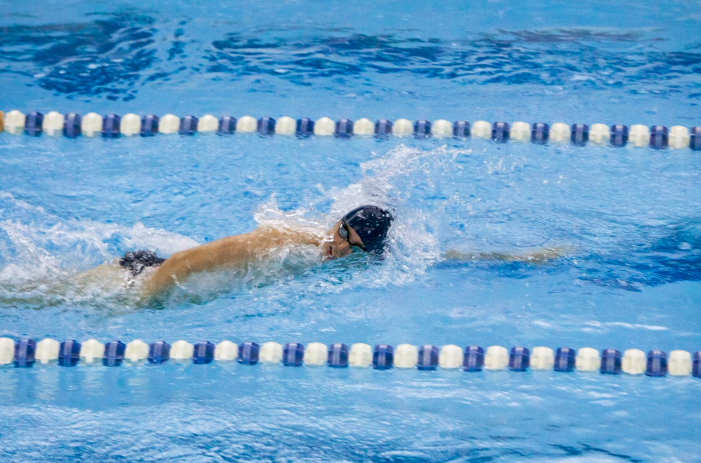 The Spartan men had standout performances from fourth-year swimmer David Merriman and third-year students Drew Hamilton and Oliver Hudgins. Merriman won the 1,000-yard freestyle in 10:09.59, and he also won the 500-yard freestyle with a time of 4:56.75. Hamilton was the winner of the 200-yard individual medley and the 100-yard freestyle, while Hudgins won the 50-yard freestyle and the 200-yard backstroke. Hamilton and Hudgins were also on the 400-yard freestyle relay team, which took first place. 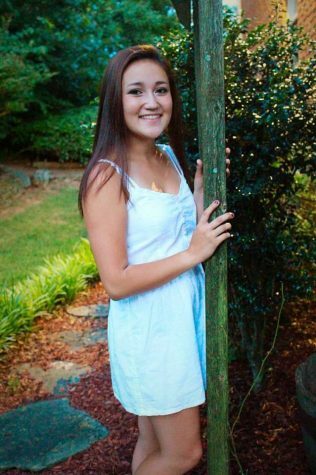 The women’s team was led by third-year swimmer Inez Moore. Moore was on the winning 400-yard medley relay and 400-yard freestyle relay teams, while also winning the individual 100-yard freestyle with a time of 54.31. The Spartans were also helped by a trio of first-year students as Sienna Picchione won the 1,000-yard freestyle in 11:02.94, Julia Ver Voort won the the 200-yard individual medley in 2:15.66 and Sarah Taekman won the 200-yard breaststroke in 2:31.12. Head Coach Doug Milliken is proud of his team’s performance after a tough week of training. With a quick turnaround, the Spartans traveled to Oberlin College the next morning for a dual meet against the Yeomen and Yeowomen. The Spartans again proved to be too difficult a matchup, as they beat Oberlin by a score of 154-82 on the men’s side and 160.5-81.5 on the women’s side. 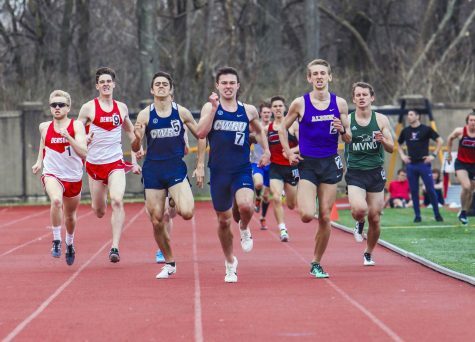 The men again had solid performances from Merriman, Hamilton and Hudgins, while first-year students John Libert and Tom Schlechter both stepped up in the win. Libert won the 100-yard butterfly in a time of 55:07, while Schlechter won the 500-yard freestyle in a time of 4:54.87. The women won nine individual events against Oberlin. Third-year diver Brooke Hortness won two events, the one-meter and three-meter dives. Hortness scored 196.30 in the one-meter dive and 205.45 in the three-meter dive. The Spartans also won the 200-yard freestyle relay. The Spartans will have a week off of competition to focus solely on their training. CWRU will then travel to Grove City, Pennsylvania for a tri-meet against Grove City College and Gannon University on Saturday, Nov. 19.